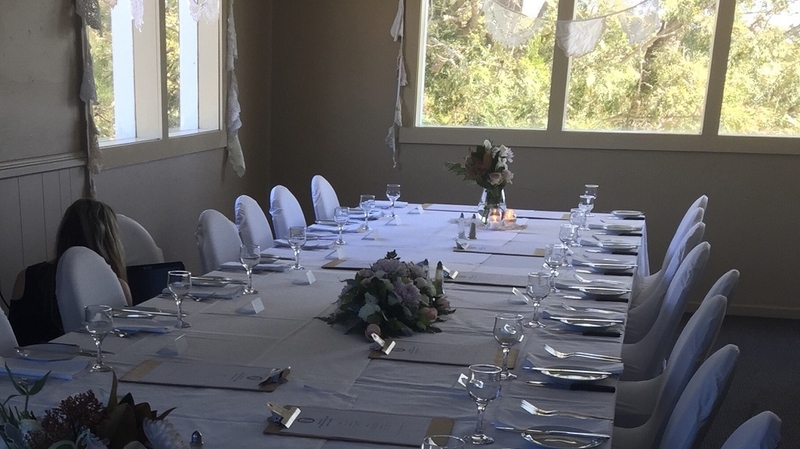 For your special event there’s nowhere quite like Merewether Golf Club – one of Newcastle’s premier function venues. We are located in the heart of Newcastle, 10 minutes from Newcastle’s famous the beaches, pretty much 10 minutes from anywhere in Newcastle. The Club’s Function Room overlooks the beautiful park-like surrounds of our course and enjoys superb city light views in the evenings. Weddings, engagements, trivia nights, anniversaries, birthdays, dinners, product launches and other special events can all be personally tailored to suit your needs. The auditorium can comfortably cater for up to 160 guests without a dancefloor or 80 guests with a dancefloor, while other smaller rooms can cater for smaller numbers. The setting can be as formal, or informal as you please. The stage and large dance floor will ensure that your evening is a lot of fun. Take a break on the balcony overlooking the course, gardens and city lights. The large meeting room at Merewether Golf Club provides a fantastic space for your next group event. Whether that be a training workshop, information seminar or conference style meeting, the large meeting room can be set to suit your individual needs. The fully airconditioned room is suited for up to 20 people with tables or 30 people without tables. The large meeting room at Merewether Golf Club provides a fantastic space for your next group event. Whether that be a training workshop, information seminar or conference style meeting, the large meeting room can be set to suit your individual needs. The fully air conditioned room is suited for up to 20 people with tables or 30 people without tables. 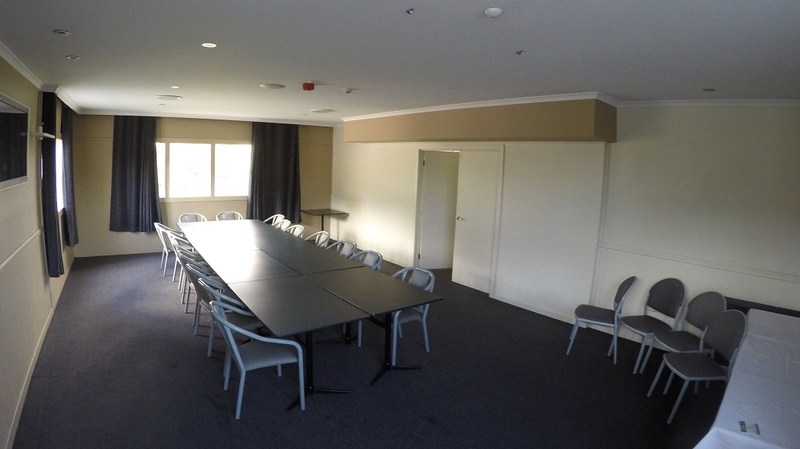 The small meeting room at Merewether Golf Club is a great option for smaller groups of up to 12 people. There are three mounted screens in the room that can be connected to a laptop with a HDMI cable for any presentation needs.